Don’t expect much action from TWD when Season 9 begins this Sunday. 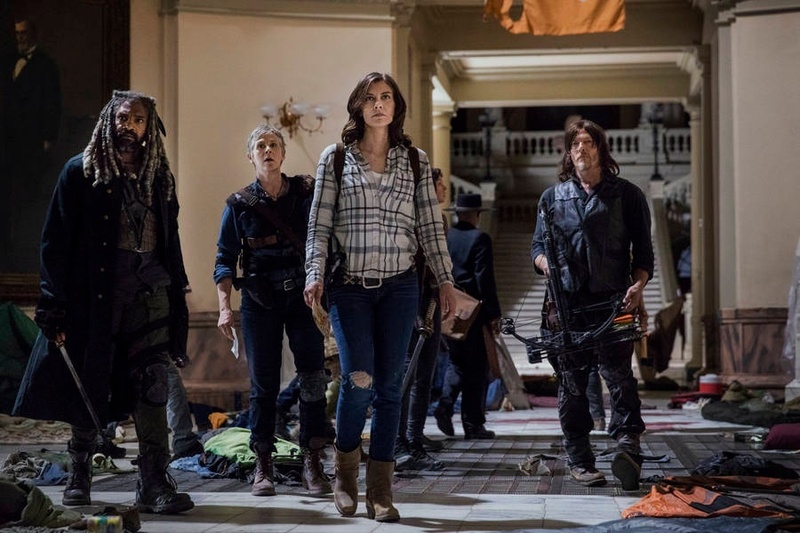 After several relentless seasons of struggling through zombie hordes and militaristic societies led by jerks, the show is taking some time to breathe and return to how things were in the original season — a focus on characters and relationships, not on immediate danger. Early reviews of TWD’s season premiere confirm what Nicotero and Kang have been saying. It’s a newer, more subdued TWD this season…though with Rick Grimes’ inevitable death on the horizon, time will tell how long the utopia lasts.